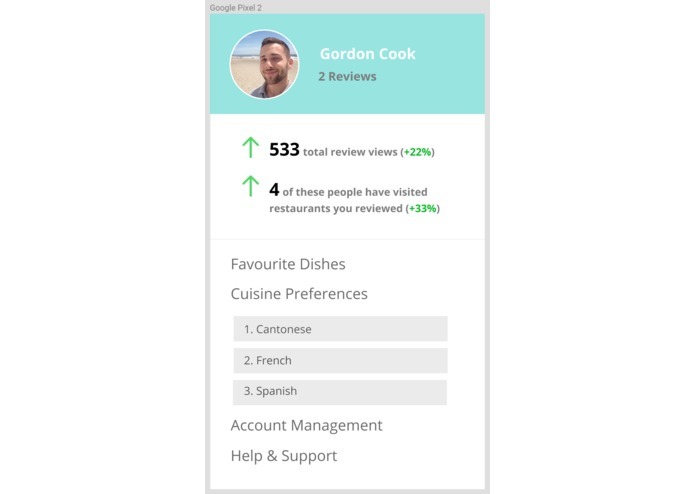 This idea was conceived while traveling around Europe, and being frustrated with inaccurate Yelp and Google restaurant reviews. 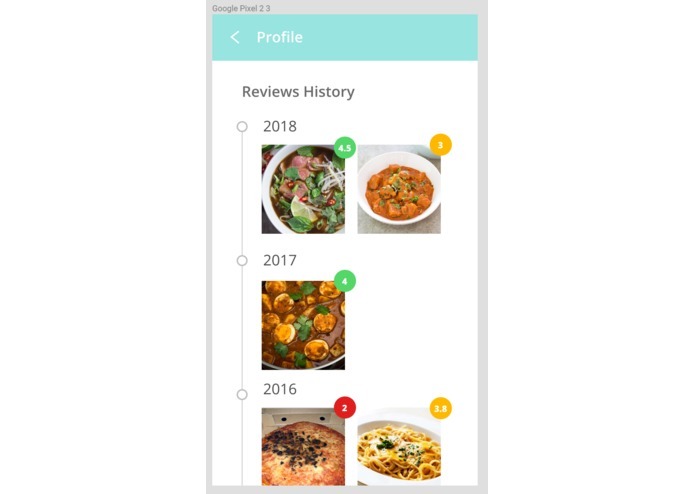 We wanted to rethink the idea of reviewing food from first principles, to design a product that improves UX for users who want to share their experience, and users who are looking for dinner ideas. 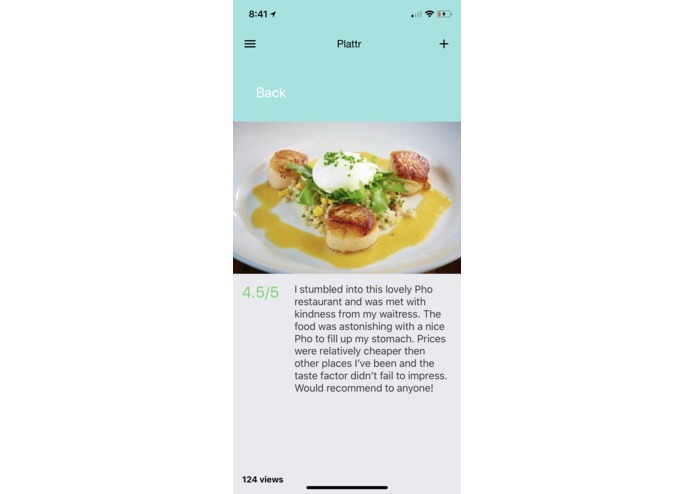 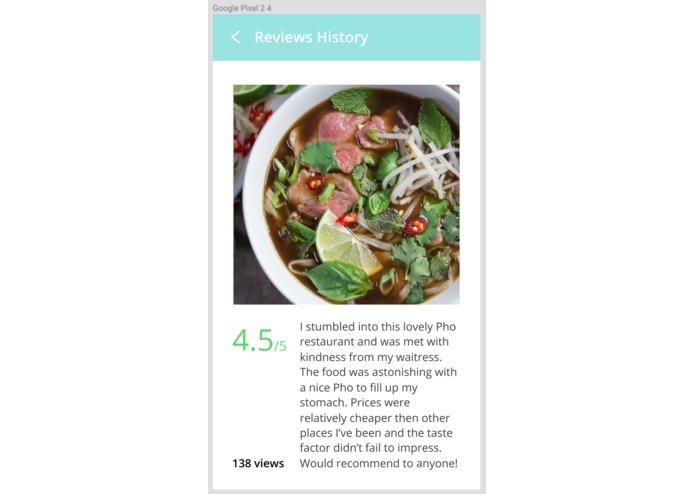 Dish-specific, hyper-local, recency-biased, photo-centric, and palette-aware reviews ecosystem. 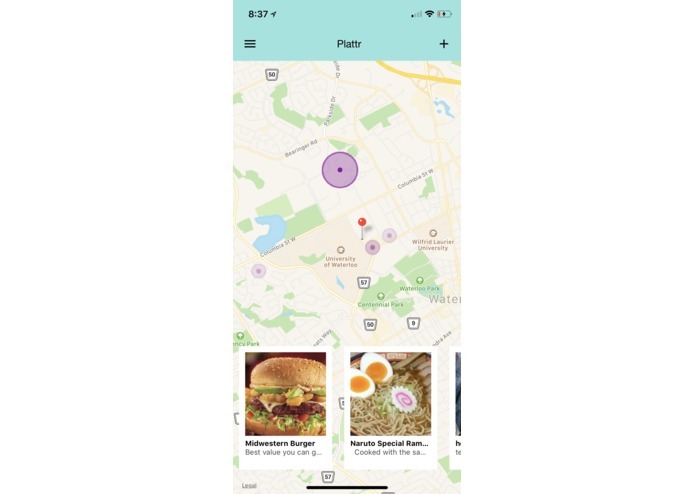 We've built a native app along with a landing page on the web.